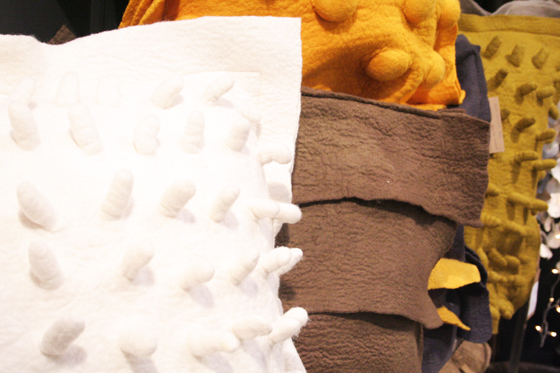 Recently arrived at Peponi Home are a range of throws, runners, pillows and handbags from Krafthaus. 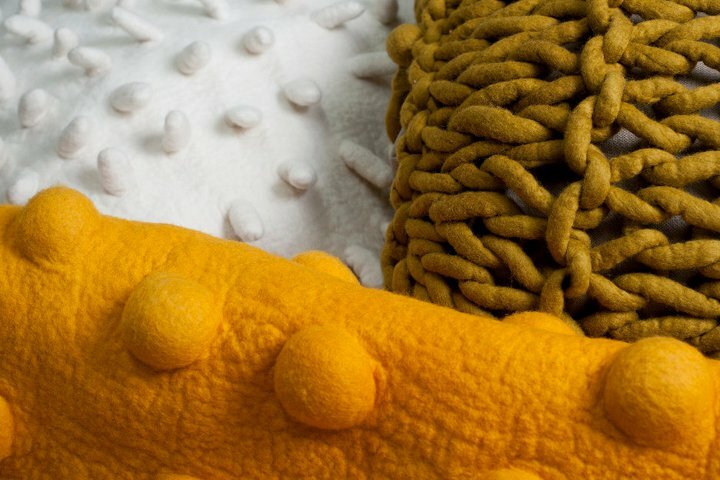 Krafthaus is a South African company that works exclusively with handcrafted felt and knitted products to create the most incredible and unique products. Based in Somerset West on the Western Cape, Creator Stephanie Bentum’s “kraft” is making felted yarn and material and then using this to create wonderfully textural accessories and custom products. 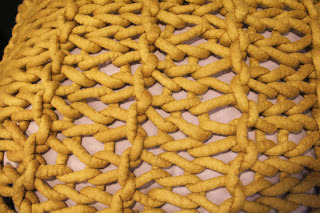 The manufacturing is very labour intensive but simple. The creations are made from 100% Merino wool that has been felted and dyed. 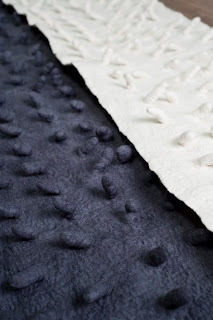 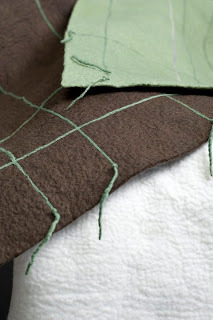 Felting involves matting combed wool until it forms a surface similar to a woven fabric.